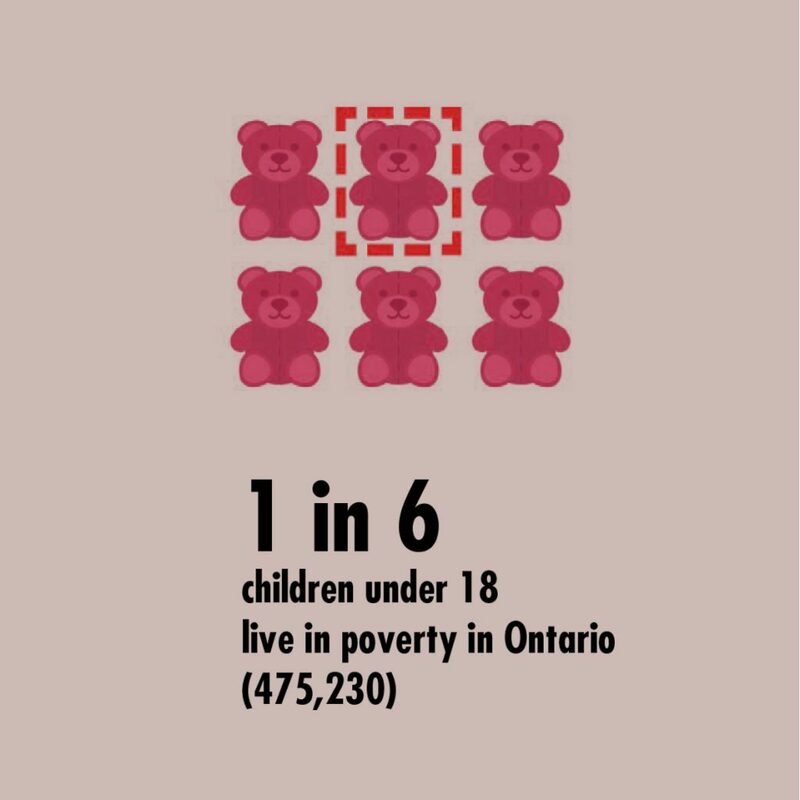 Income Security in Ontario – What can we do about it? The Canadian Centre for Policy Alternatives (CCPA) and Ontario Campaign 2000 invite you to join us in a province-wide teleconference on September 20, 2018 from 10-11:30 AM EST. There are only 50 phone spots on this call, so please confirm via Eventbrite link now. First come, first served. Once you RSVP, we will send you the conference call coordinates. We are bringing together all those concerned about government’s plans for reforming Ontario’s social assistance programs and rollbacks to hard fought gains to the rights of workers across the province. We’ll also hear updates from those working on basic income, child care, housing, and issues affecting immigrants and racialized people. We want to hear from you. Please join us to discuss what’s at stake and what we can do about it. Speakers include Jennefer Laidley (Income Security Advocacy Centre), Deena Ladd ($15 and Fairness), Tom Cooper (Hamilton Poverty Reduction Roundtable), Alana Powell (Association of Early Childhood Educators Ontario), Victoria Wan (Chinese & Southeast Asian Legal Clinic) and Helen Luu (Advocacy Centre for Tenants Ontario).